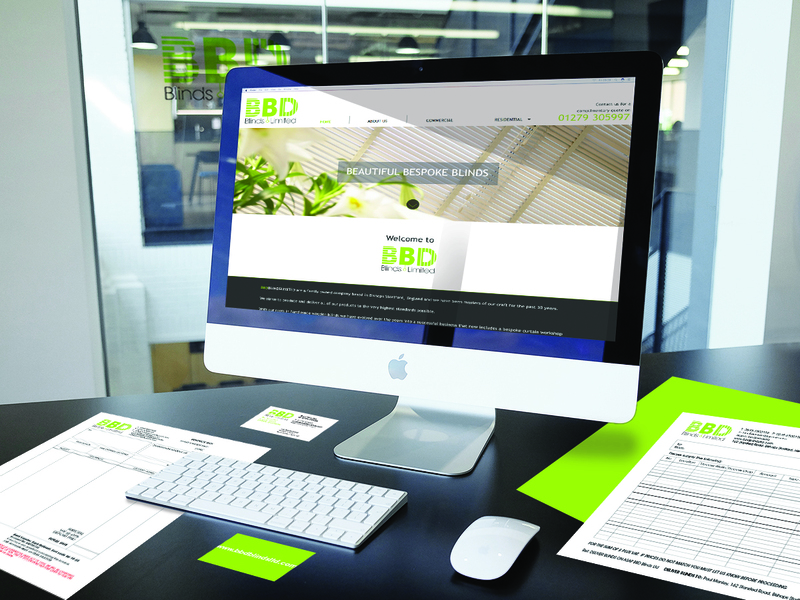 BBD Blinds Ltd Case Study. The project included a brand new fully responsive website, adverts for publications and the full range of stationery including invoices, letterheads and business cards. The brief: BBD Blinds Ltd produce light, modern bespoke blinds, shutters and curtains. Our task was to reflect this in the design, layout and style of the new branding throughout.